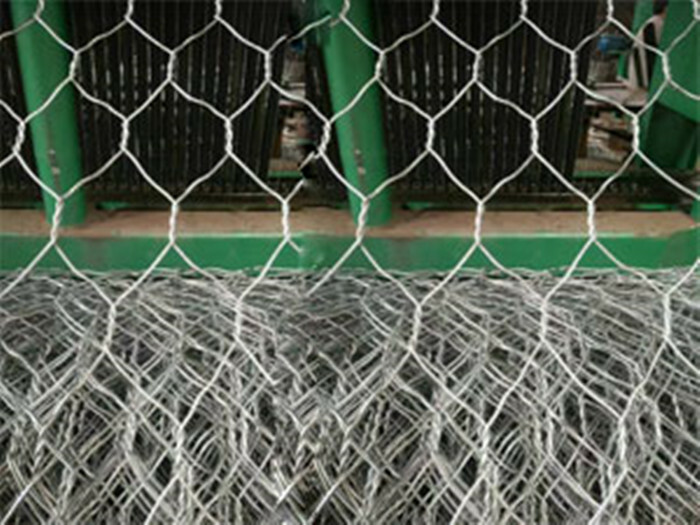 Product categories of Hexagonal/Gabion Wire Mesh, we are specialized manufacturers from China, Hexagonal/Gabion Mesh, Gabion Mesh suppliers/factory, wholesale high-quality products of Hexagonal/Gabion Wire Mesh R & D and manufacturing, we have the perfect after-sales service and technical support. Look forward to your cooperation! Materials: Quality mild steel wire, Stainless Steel Wire, etc. Process: Galvanized after weaving or galvanized before weaving; Electric galvanizing, hot-dip zinc plating, stainless steel or PVC coated. Color: PVC coated Hexagonal Wire Mesh is green, white, grey or other colors.